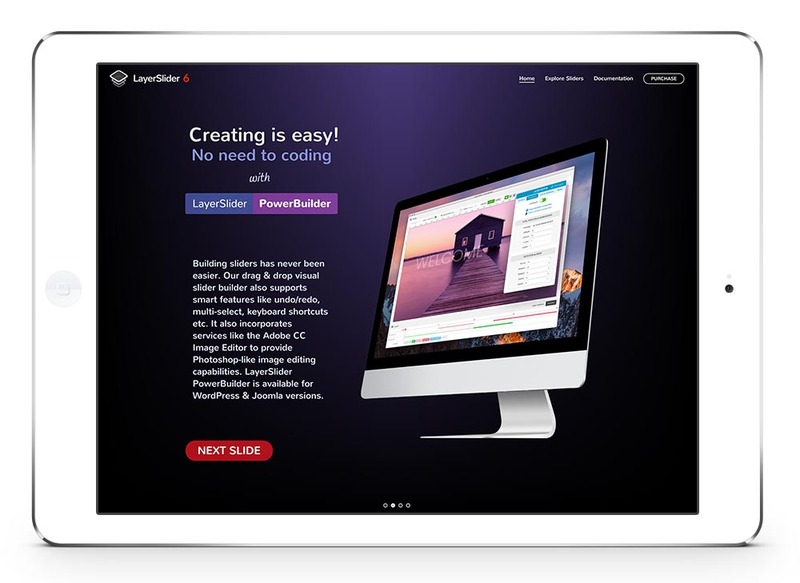 mun2.net – Creative Web development Studio. We design responsive websites from scratch, deliver effortless site management and provide best-in-class maintenance & support. Our web design services cover WordPress, Hubspot, Shopify, CraftCMS, Marketo, and HTML websites and web applications. 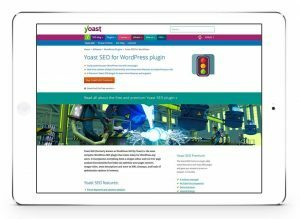 Don’t settle for a poorly designed WordPress website that doesn’t work. We design beautiful WordPress websites that are secure and easy-to-use. With over 28% of websites on the internet using WordPress, the large majority are surprisingly not configured properly, not managed and not properly secured. If your existing WordPress website has these problems, Mun2 can help. 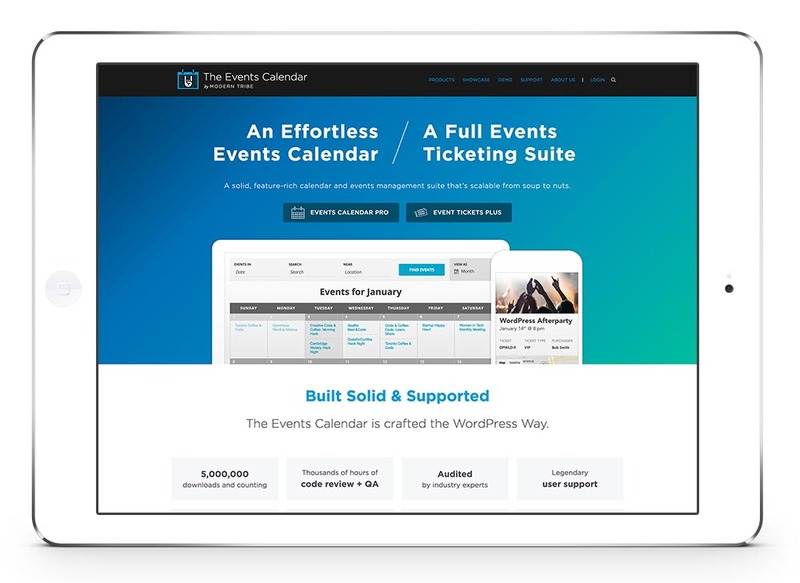 We build exceptional WordPress websites that are custom built, easy-to-use, modern, and optimized for mobile experiences. Get better results with high quality website design. Because we custom-design all of our websites, we are better suited to maintain your site and add any new functionality or content you need. The websites we develop are mobile-friendly and optimized for readability, usability, accessibility, performance, and search engine placement. 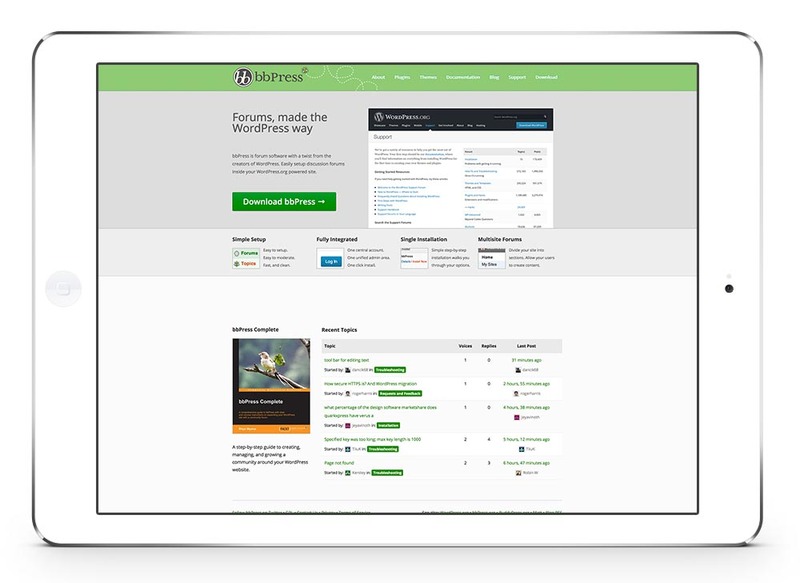 We do this all with custom development and using WordPress to make management easy for clients. As a team, we take pride in our commitment to crafting exceptional websites for our clients. Our excellent customer service and strong commitment to our clients’ success has proven to be a valuable asset for our clients. In this phase, we deliver our project plan. We get to know your business/organization and target audience. We’ll learn about your goals and research the appropriate solutions. During this step, we present comprehensive strategies to meet your requirements. We determine technical requirements, ideas for growth and improvement and design direction. We start with site architecture, solving the structural problems with an existing site, or creating a structure for a new site. Sitemaps deliver a bird’s-eye view of your website structure. We often create a content inventory, which is key in identifying all of your content and helping to make decisions about your content and site structure. The layout and page structure of your site is created based on our site architecture decisions. Wireframes are used to illustrate page layouts. 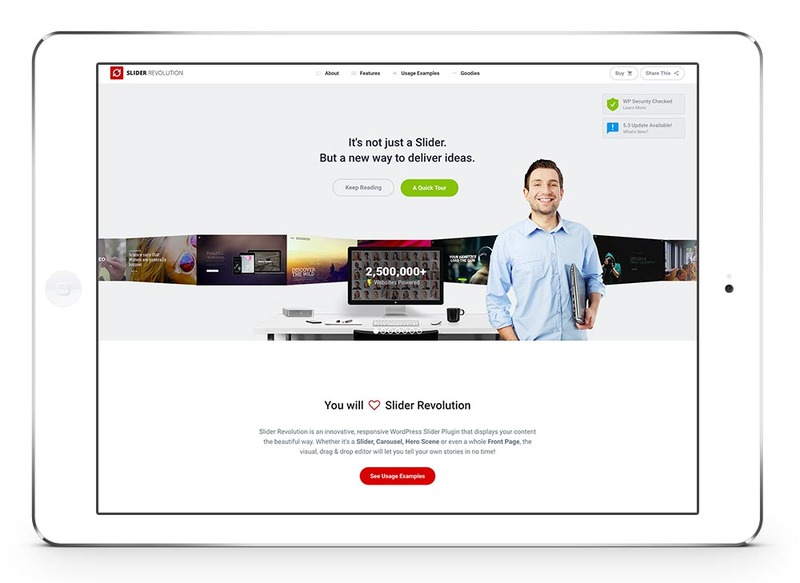 We then use them with brand guidelines to craft full-resolution design mockups. 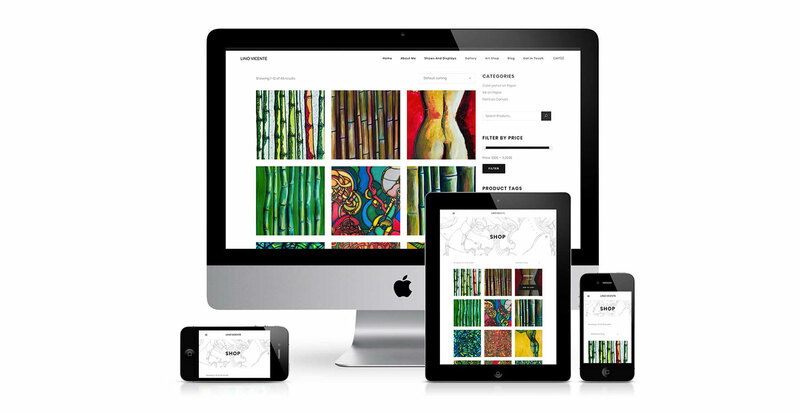 We design for mobile first to ensure your site is designed to be mobile optimized. Our design mockups are then used to create a fully functioning mobile optimized website. User interface interactions are carefully developed for an optimal experience. The administration back-end of the website (usually WordPress) is customized to be intuitive and effortless to manage. The finished website is delivered to you for a final review to allow any refinements. 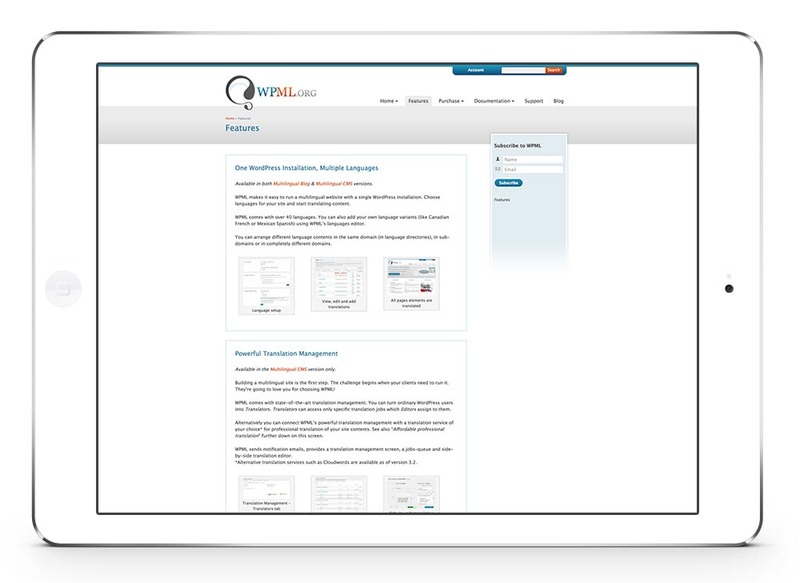 The website or application must pass our quality assurance standards before it is ready to go live. Launching a website involves careful planning to preserve search ranking. Our launch checklist ensures that your new website is deployed without a hitch. As your business or organization grows and changes, your website should too. As part of regular maintenance, we make sure your website’s software stays secure and up-to-date. We also like to create lasting relationships with our clients. When your site needs to re-align with changing business goals, you already have a team ready. 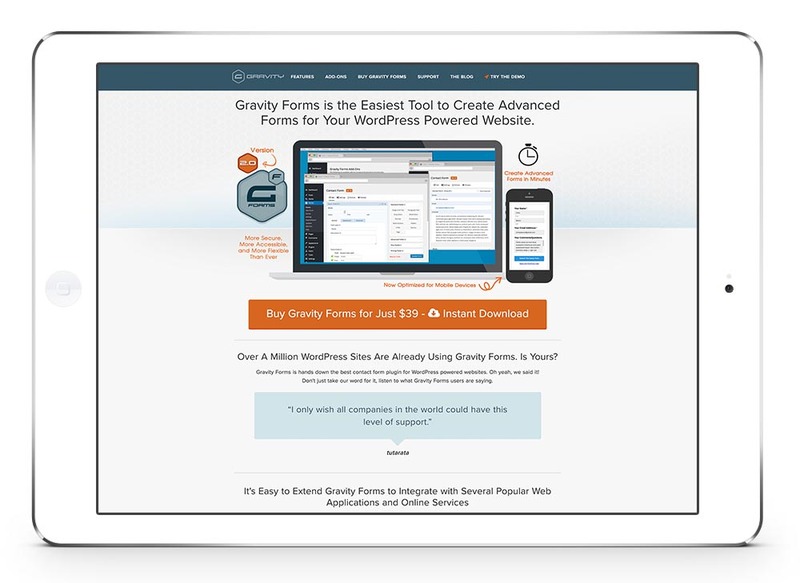 Although our themes have great and simple form builder for everyday contact forms, sometimes what you need is something more sophisticated with a lot more options.That’ss where GravityForms shines! 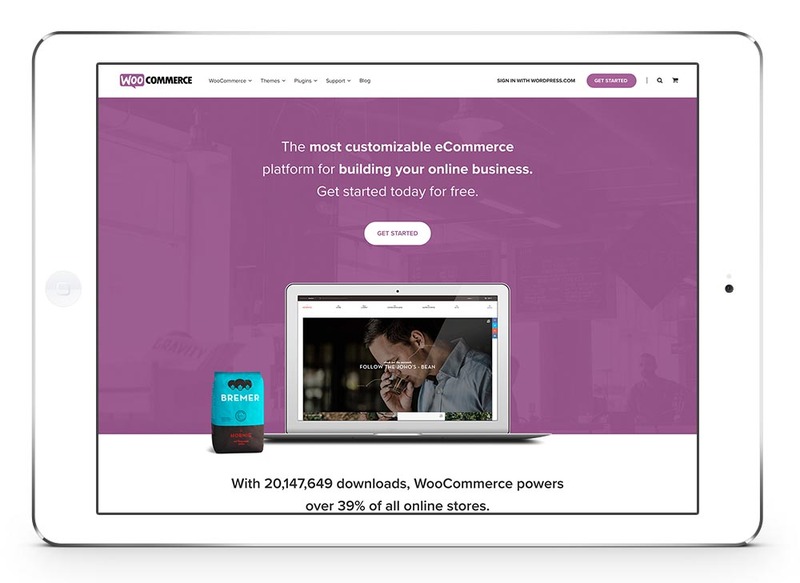 WooCommerce is now the most popular eCommerce platform on the web, so you can rest assured you’re in good company. 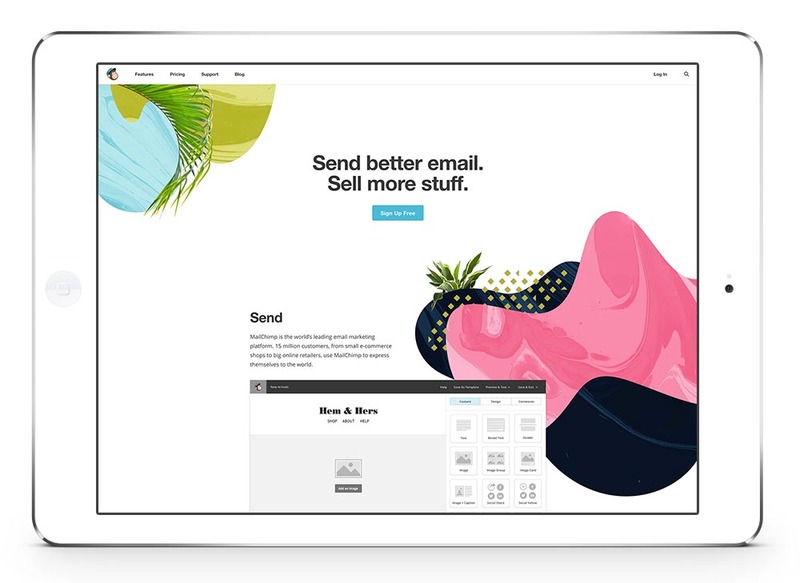 Build beautiful and functional stores without any hassle by using our Themes in conjunction with WooCommerce. Not technically a plugin but only the most popular newsletter service there is. We’ll create subscription forms out of the box. Just set your Mailchimp API key and start collecting subscribers!